This summer is just flying by, and I've been reading so many good books lately. My goal is to read 100 books before the end of the year, and I'm getting closer but I've still got a long way to go. 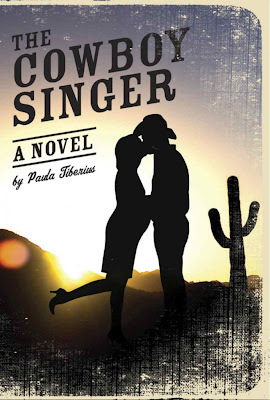 This week, I finished up Paula Tiberius' newest The Cowboy Singer and I can't wait to tell you guys about it! 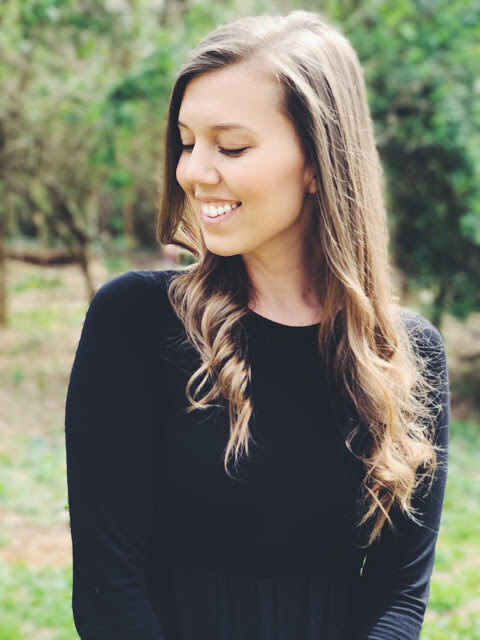 April Sonners figured her love life was on hold indefinitely now that she was about to have a baby while temporarily staying at her grandmother's house (what a turn-on!). Meeting infamous country singer Jimmy Wick may have made her giant belly flip, but she was filing him under a big "as-if". No man in his right mind would fall for a gal this pregnant, and, besides, she needed to focus on herself and the baby. James Warwick (a.k.a. Jimmy Wick) was not in his right mind. His ex-wife was petitioning for full custody of the only thing that made him happy besides playing music, his 4-year old princess, Summer, and the thought of losing her had him crazier than an outhouse rat. His saving grace was his new "friend" April, who he was falling head over heels for. The only problem was April has just been knocked up, dumped, and stranded by the last guy she was with and was in no mood to go down that road again. She was hellbent on getting her life back on track just as James was watching his fall apart, leaving them both caught off guard by an unstoppable romance that would sweep them off their feet. If you're looking for a feel-good book, The Cowboy Singer is for you. I haven't been on a vacation this year (yet!) but I definitely recommend taking this one to the beach. It reminded me of the Natalie Portman film Where the Heart Is and bore multiple similarities in theme to Emily Giffin's Something Blue. So while the issue of April being left alone late in her pregnancy to start over in a new place is not an original story, it resonates deeply because it's relevant to so many women. It gives us hope that, while some love stories end, there is always the possibility of one that will last a lifetime. For the most part, this novel is an easy read, but I found it difficult at times to get past the dialogue which seemed very forced as far as vernacular goes. I'm from the South and lots of my family lives in Texas, so here and there the language would read like what someone would stereotypically believes residents of that part of the country sound like. Perhaps I'm too much of a stickler for that, but when I've both heard and spoken it all my life, I can't help but bristle a bit when it doesn't feel authentic. Overall, The Cowboy Singer was certainly uplifting, and it did for me what many chick lit novels do, which is entertain without actually requiring the reader to wonder how the story will end. The mystery is really all in how the characters get to where they're going. I knew early on that James and April would end up together. That's the point, right? But how the two of them got to that place was a sweet, unexpected journey, especially considering the fact that James was himself a father. That element gave the story a bit more of an edge because I didn't know exactly how their two worlds would merge, even less so when Damon showed up. And, just like I predicted, all was well in the end. But that didn't make it any less wonderful. Sound like something you'd like to read? Check out Paula's official website here to learn more about this fabulous author or visit Amazon and order a copy of The Cowboy Singer! Thanks to Samantha and Paula for setting up the tour! I've really enjoyed being a part of it. I would be honored! Thanks Paula! Good luck with everything!